Taking their commitment on reducing energy consumption and increasing energy efficiency one step further, our friend Brad Cohen from Green Revoultion has come out with an article explaining Power Factor. Put your knowledge on Going Green and running an energy efficient workplace to the test by reading more! 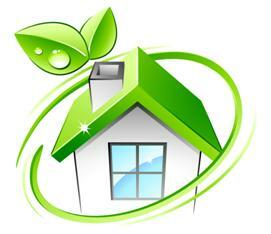 What's Your Home's Energy Score? Thanks to our friends at ENERGY STAR, tracking your home's energy score has never been so simply. All you need to get started is your energy use and cost for the past year, energy sources in your home, and the square footage of your home. Plug in your information and let the Home Energy Yardstick go to work for you. Get your score and see what improvements are recommended to you. Who knows... we may have the products you are looking for! 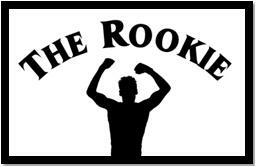 A rookie by definition is a raw recruit, a novice, or tyro. We are talking about an inexperienced person, or newcomer. So why, if expericence is lacking, would it be wise for one to "Think Like a Rookie"?! Read these words of wisdom, and you too may find a new appreciation for the newcomers in your workplace as well as their view on conducting business. Looking for a way to sit back and relax a little at work? Interested in learning more about what equipment Tjernlund has to offer? 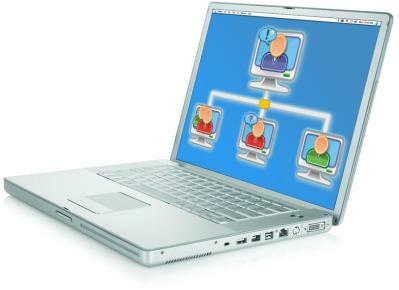 Find out how Tjernlund is bringing learning directly to you.